SYDNEY'S NORTH SHORE AND HILLS SUBURBS BATHROOM EXPERTS. 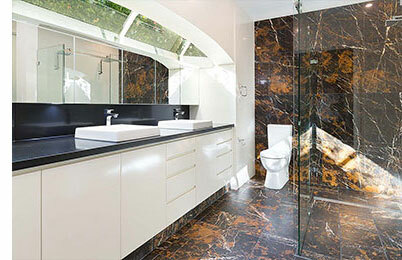 "The high standard of the finished bathrooms surpasses all our expectations. The quality of the tiling is meticulously perfect, as a result of the pride taken in workmanship. It is artistry in tiling!" Our company boasts the best bathroom renovations in Sydney as we provide the expertise and services that produce outstanding results. Our systems and strict standards achieve the flawless finish you expect from the specialists, guaranteed. 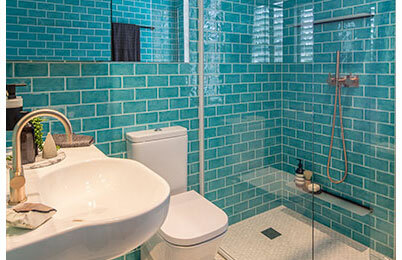 When it comes to adding a bathroom to your home we are the experts. At Sydney Bathroom Co, we focus on our client’s ideas, working towards a balance of form and function that complements their home and lifestyle. Working with you step by step to breathe new life into the space you have, our expert team has the knowledge and experience to create a home interior you will be proud of. Our extensive experience of all types of tiles, from the smallest glass and ceramic mosaics to the latest large format tiles enable our clients to turn their dream bathroom into a reality. Our breadth and depth of experience ensures that we have the expertise you need. and outdated spaces into luxurious new ones as seen on our Instagram. The team at Sydney Bathroom Co. is renowned for its commitment to our customers' vision and homes. 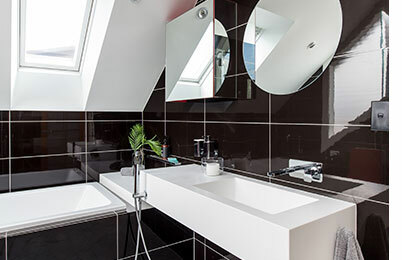 Providing an Award winning service, whether you are looking to add a bathroom or renovate, we provide the knowledge and craftsmanship to achieve a seamless renovation that will bring your dream bathroom to life. With a strong focus on supporting and educating our clients, with Sydney Bathroom Co. you know your project is in the hands of the experts, trusted and respected by the Housing Industry Australia. Living locally all his life, Ben has been renovating homes in the area for over 20 years. As a result, you can count on his understanding of the fine detail and finishes expected for your particular project. Maximise the potential of your bathroom using these steps and wake up every morning to the luxury you have always dreamed of. 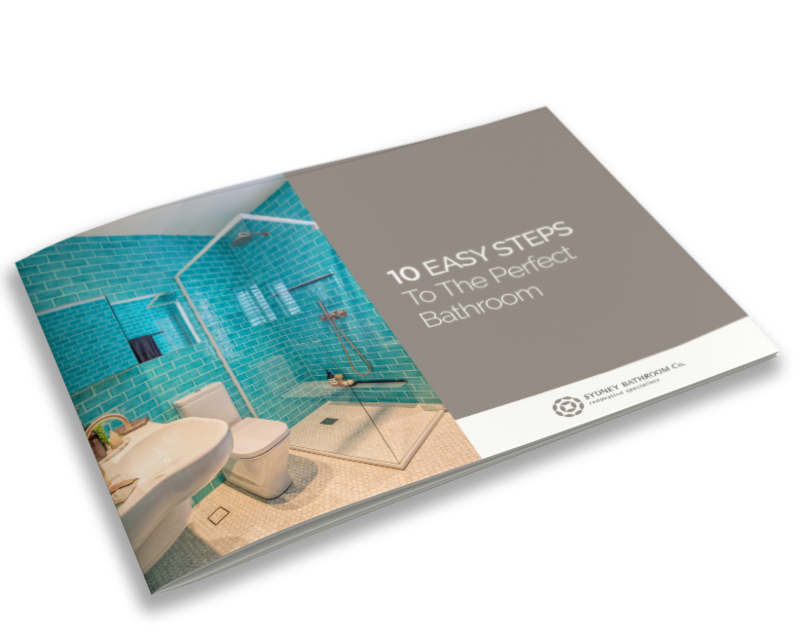 Enter your details below to receive our Ebrochure with a FREE download of this Guide.